In March of 2014 the Newfoundland and Labrador Medical Association (NLMA) formally adopted the Canadian Medical Association (CMA) policies on Short-Term Illness Certificate and Third-Party Forms. 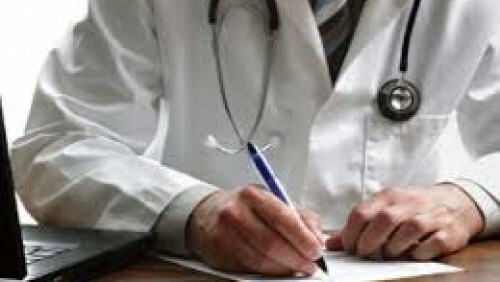 Due to concerns raised by the NL Employers’ Council some of these new policies addressed employer concerns, including the adoption of a standard Third-Party Medical Certificate form to provide standardized and adequate information to employers, and recognition that physicians should no longer provide medical certificates unless the patient has been under the care of the physician. . The NLEC was not consulted in the adoption of these policies, however, which included a recommendation that doctors should no longer provide medical certificates for illnesses or absences shorter than five days duration. The NLEC immediately spoke out to defend employers’ right to require doctor’s notes for medical absences. 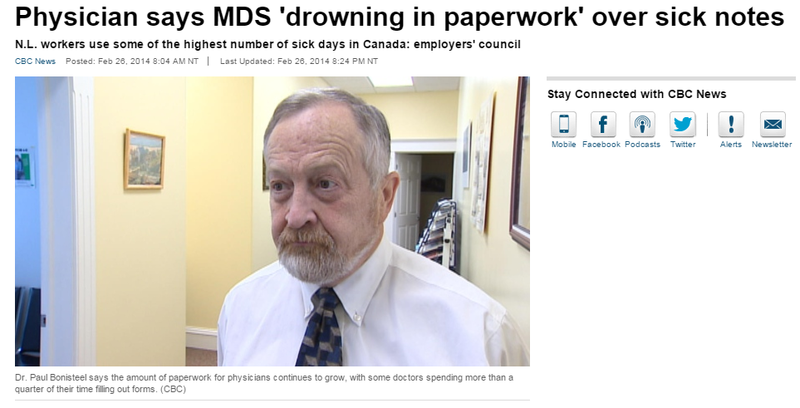 The NLEC spoke with the NLMA and was in the media encouraging physicians to cooperate and provide employers with the information needed to effectively manage absenteeism and return employees to work. This policy is in contravention of the Labour Standards Act and many collective agreements in the province and it is well within the rights of employers to require doctor’s notes for absences shorter than five days duration. The NLMA acknowledged this, and advised physicians they should use their discretion in following these policies. Follow up with members indicates little to no impact on the employers’ ability to manage absenteeism.